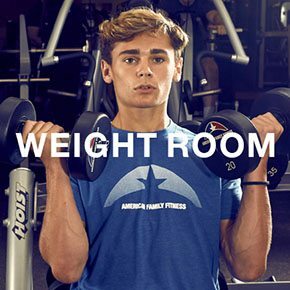 With our wide range of weight machines, free weights, and functional training equipment, American Family Fitness is the best gym in Midlothian for strength training. Whether you're new to weights or you're a lifting pro, our gym has everything you need for a powerful workout. At American Family Fitness in Midlothian, we have the single station machines, dumbbells and free weights you need to power through every workout. If you're new to the gym, personal training will help you learn the most effective way to workout, safely, on all of the equipment we offer. Have you hit a plateau? Let us help you blast through it and start seeing results again. Build strength, tone muscles, and improve your overall health with strength training at our Midlothian gym. It's important not to overlook the benefits of strengthening. 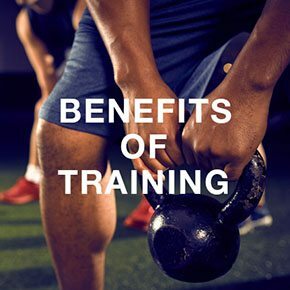 When practiced properly, strength training boosts fat burning, improves joint protection, and increase energy. Strength training also increases muscle mass and improves your basal metabolic rate. At our gym in Midlothian, we provide members with plenty of weight machines, functional training equipment, and free weights. Our personal trainers are also on standby if any assistance is needed. Come in and try it! 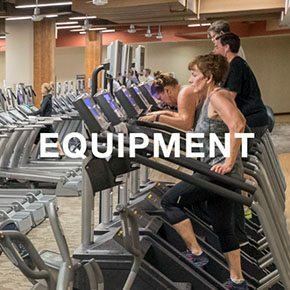 At our Midlothian gym, safety is very important, and our top-of-the-line equipment is constantly inspected. We also understand the importance of proper technique, and so we have explanations of each exercise located on the machines. Our members also have the benefit of personal trainers if they have any questions.